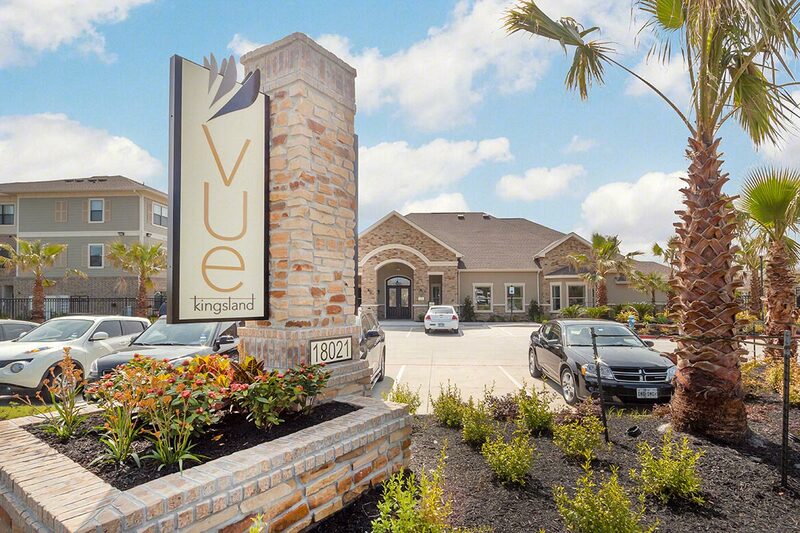 Vue Kingsland fuses modern conveniences with sophistication and luxury. 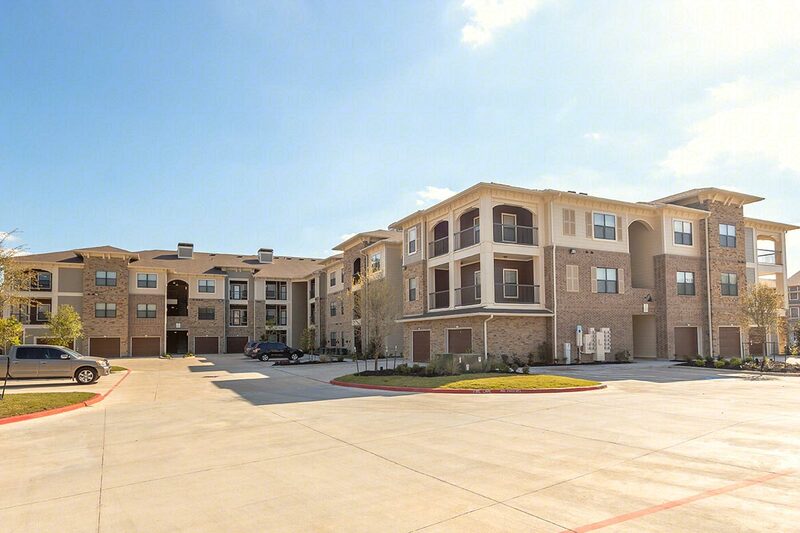 Overlooking George Bush Park, the community features beautiful park views and direct access to the park’s expansive bike trails. 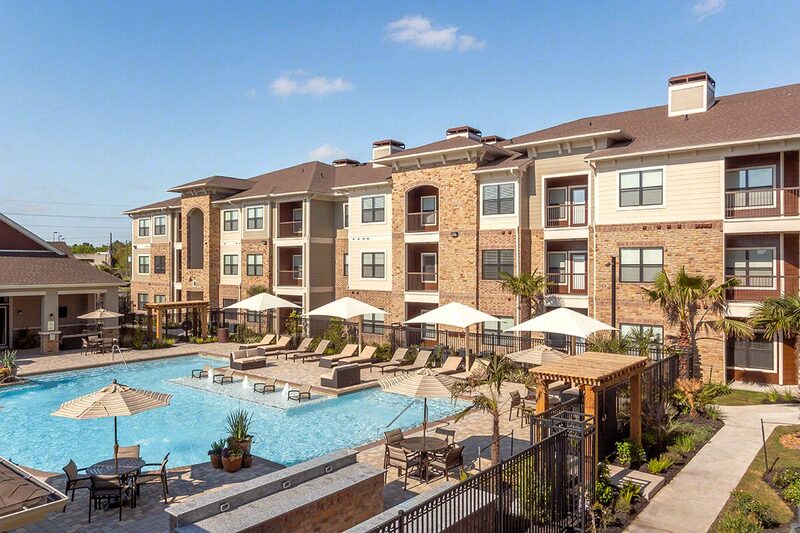 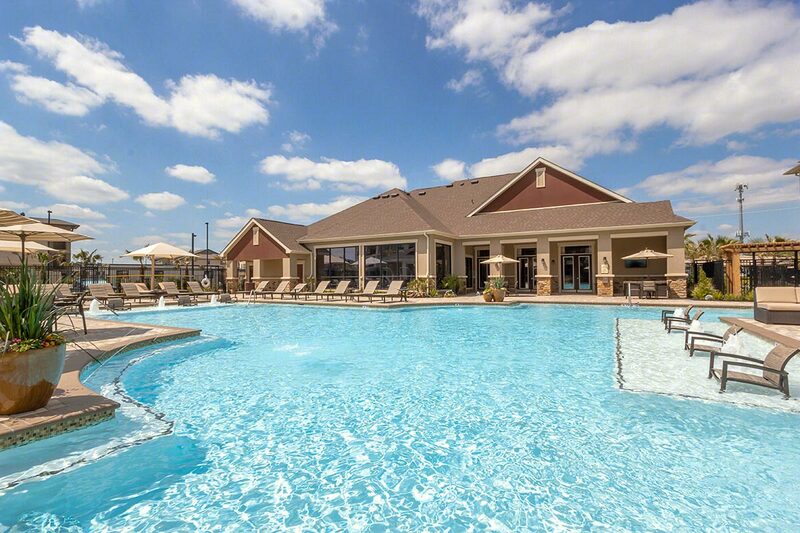 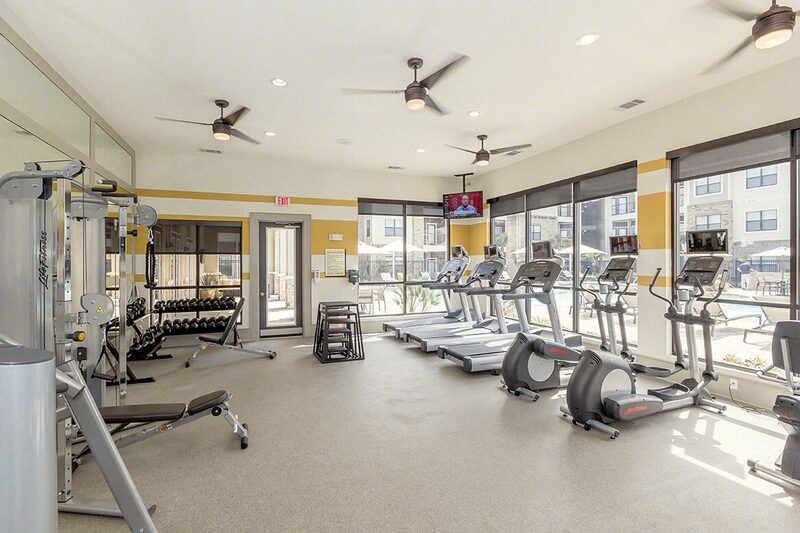 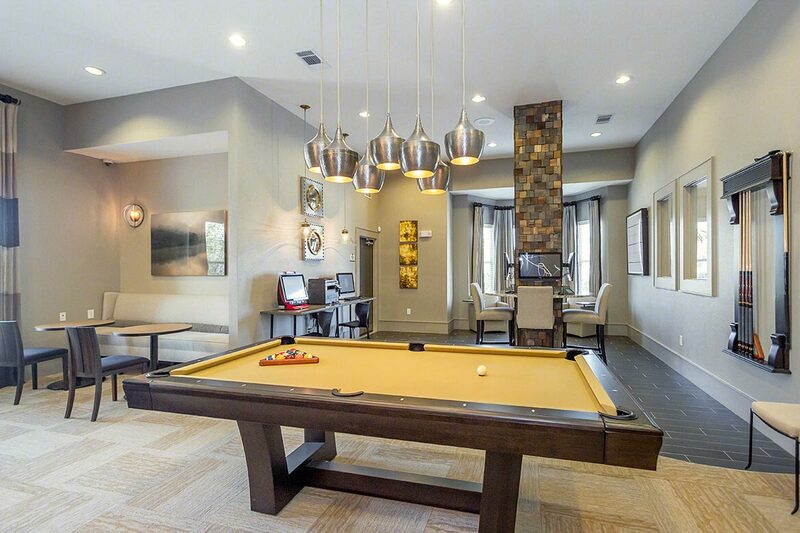 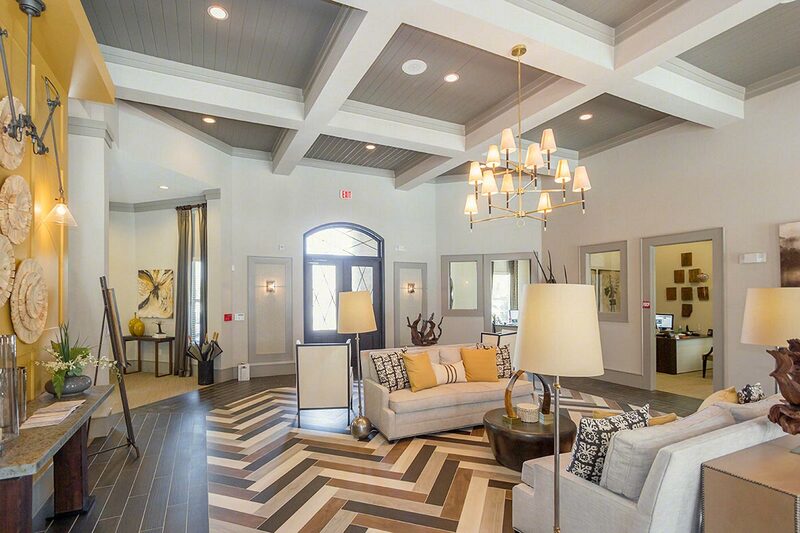 Located in Houston’s Energy Corridor, Vue Kingsland is the perfect place to call home for both work and play!